Care Packages for Soldiers: 3-store collection drive for military troops brings much needed donations! 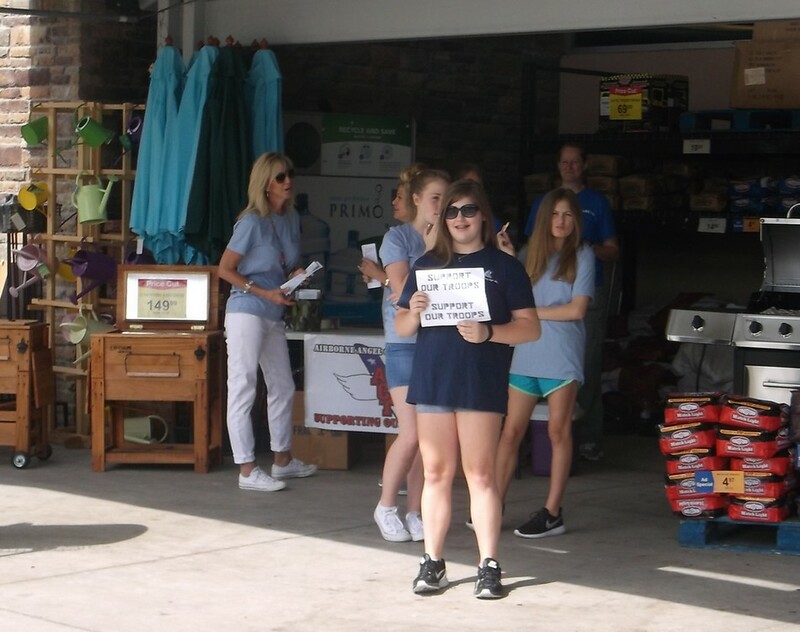 3-store collection drive for military troops brings much needed donations! 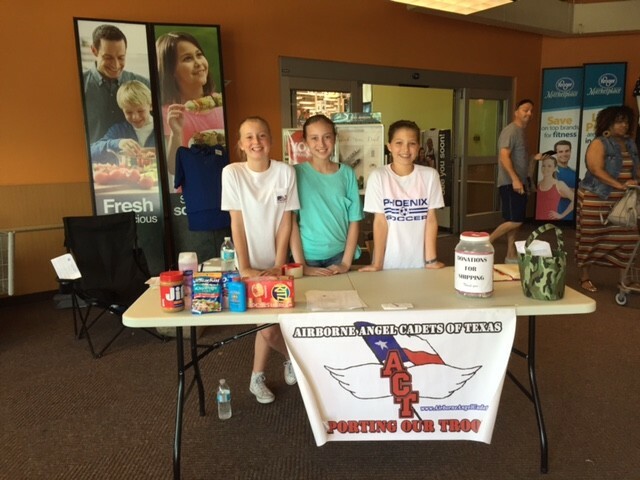 A big turnout of patriotic volunteers, great cooperative management at Market Street and Kroger stores, and a host of supportive customers allowed the Airborne Angel Cadets of Texas to collect about 125 boxes of toiletries, foods and other care package items for our U.S. Soldiers, Sailors, Airmen and Marines deployed overseas. About $2,000 in cash donations were also collected, which will be a big help with our postage costs for mailing care packages to Afghanistan, Iraq, Mideast, and other remote areas where U.S. military troops serve overseas. 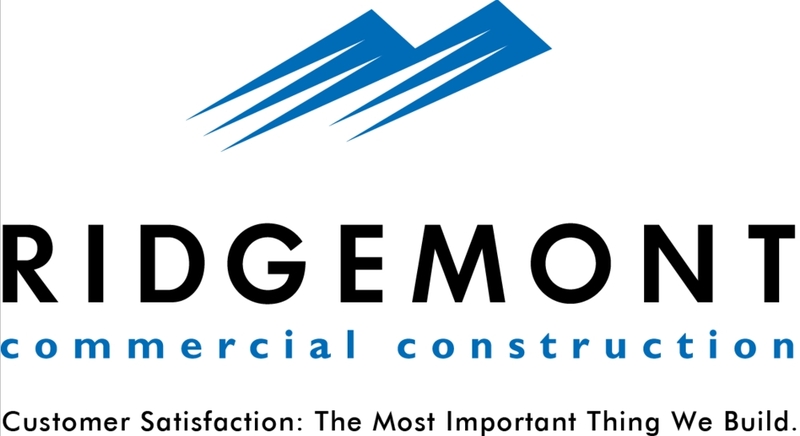 We thank Kroger and Market Street for the use of their facilities. 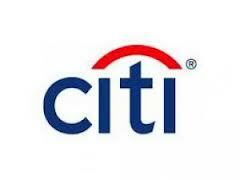 Many customers thanked us for giving them a way to support the troops on Memorial Day weekend. A huge thanks goes out to Natalie and the new Frisco Legacy National Charity League chapter, who provided about 32 hard working volunteers for the collection drive. Amazing response, thanks! 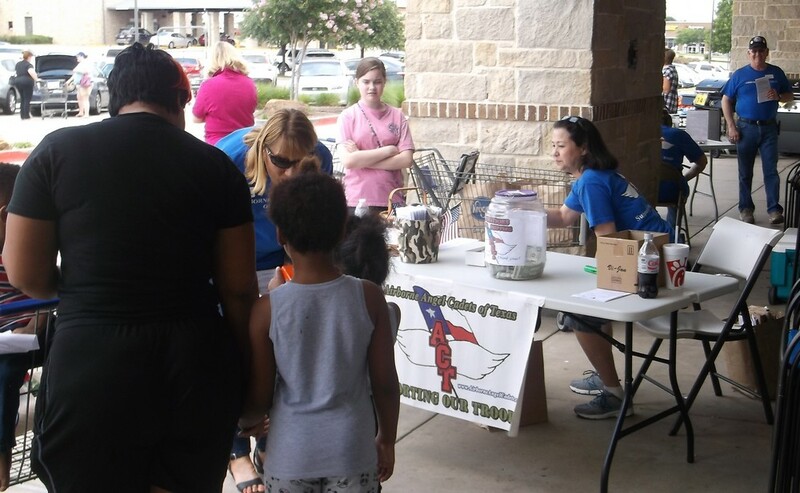 Levi Strauss and the National Charity League Preston Bluebonnet chapter also sent great groups of volunteers to help us collect goods for our care packages. To everyone who helped, thanks!!! Below are a few photos of Saturday's collection drive. Click on images to enlarge. An additional photo gallery can be seen on our Weebly Archives website. NCL and Airborne Angel Cadets at Kroger Carrollton. 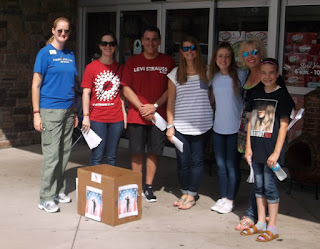 Smiling NCL volunteers collecting care package goods at Kroger Little Elm. Levi Strauss, NCL and Airborne Angel, Lydia, at Market Street Plano. 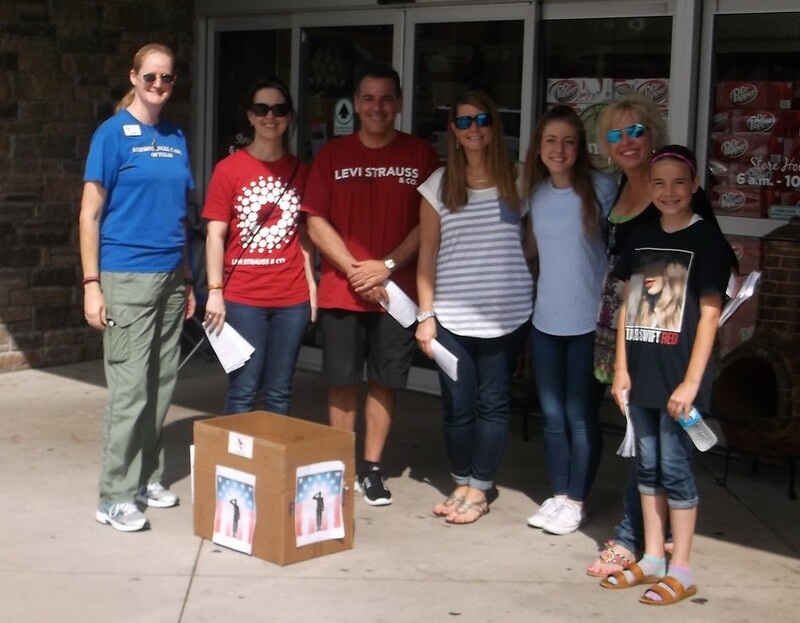 NCL volunteers at Market Street in Plano.